Ever since Eve, the enemy's goal has been to silence us as women, and for the most part, he has been pretty successful. But today is a new day! God is calling women to rise up in their gifts, talents, and anointing's to realize they are called by God to walk in dominion over the challenges they face every day! 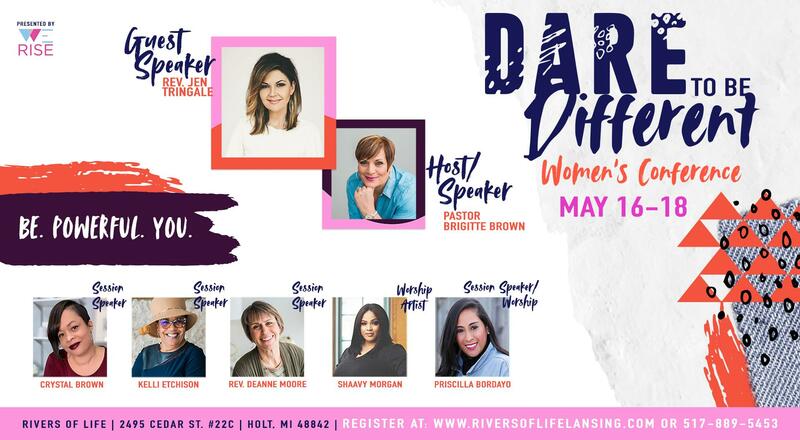 At this conference, you will walk away with a new boldness, a new confidence, and with a daring determination to be exactly who He's called you to be, different!